Join us for the 10th annual scubaluminations. 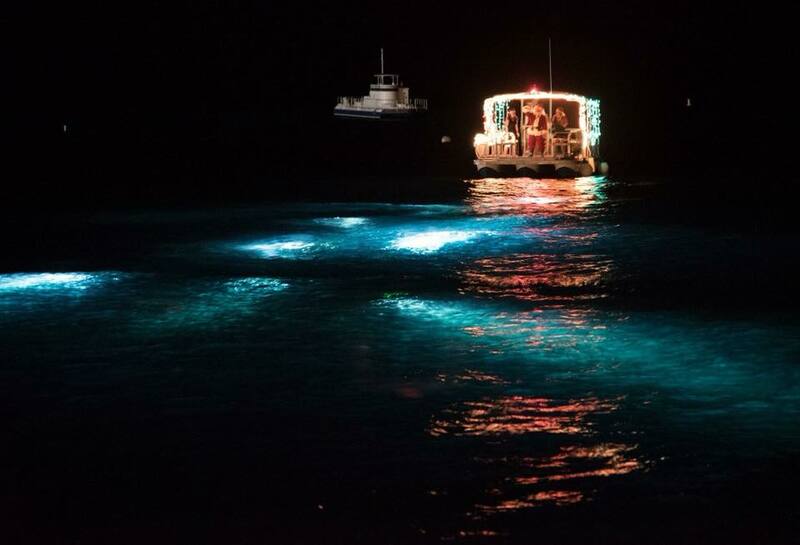 Watch Santa come in on his boat escorted by his underwater reindeer. Get a photo with Santa. Child friendly, dog friendly. Witness the Christmas raffle draw. Buy Christmas gifts. Pop up shops. Auction items. Bring food gifts for the One Dog rescues. Have Christmas fun and help us raise essential funds for our rescue work.